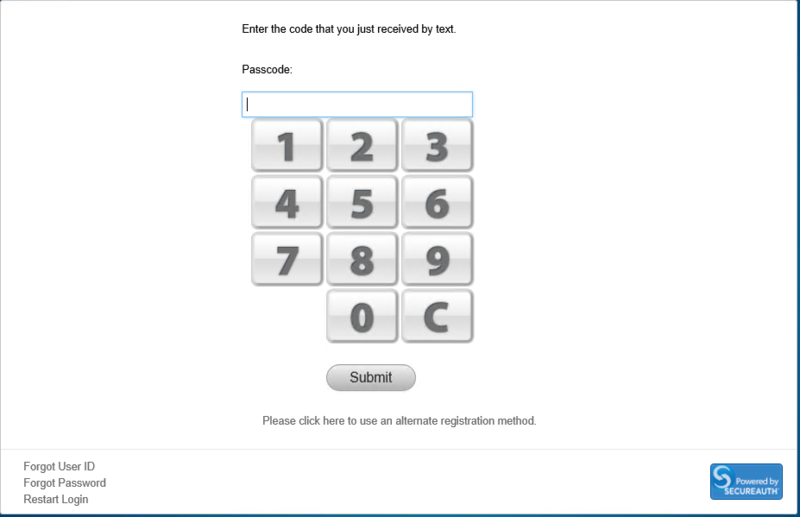 When sending a OTP code via e-mail, sms, or voice, the user is unable to receive the messages fast enough and the session times out. 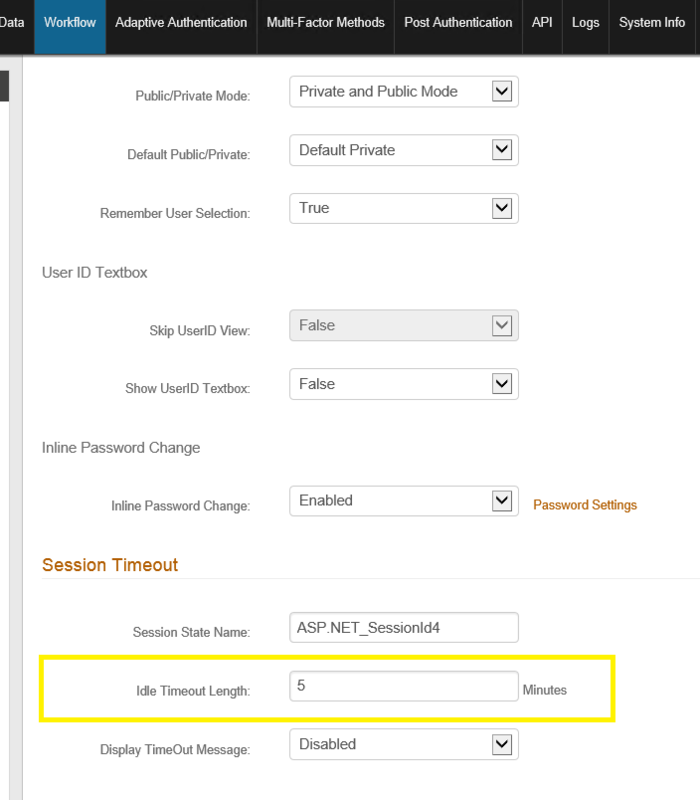 The OTP browser screen is linked to the "Session Timeout" configuration on the "Workflow" tab. By adjusting the Idle Timeout Length, you will adjust how long it takes for a session to timeout, thus allowing your users more time to input their OTP code in.